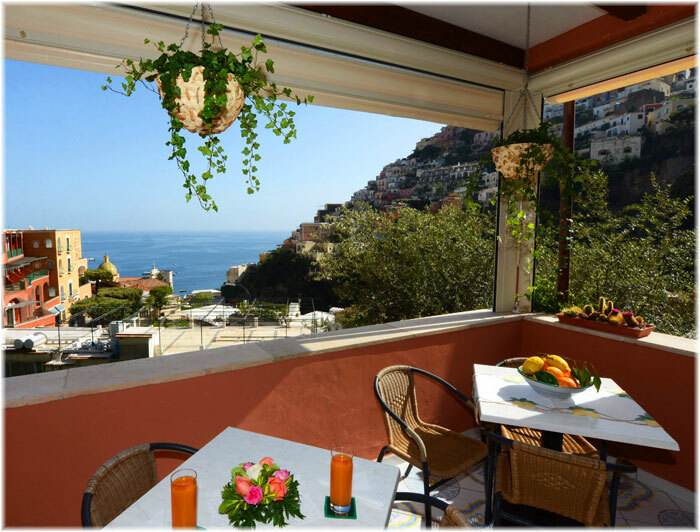 Villa "Maria Antonietta" was founded at the year 1955 by Carmela Celentano as first Guest House of Positano. 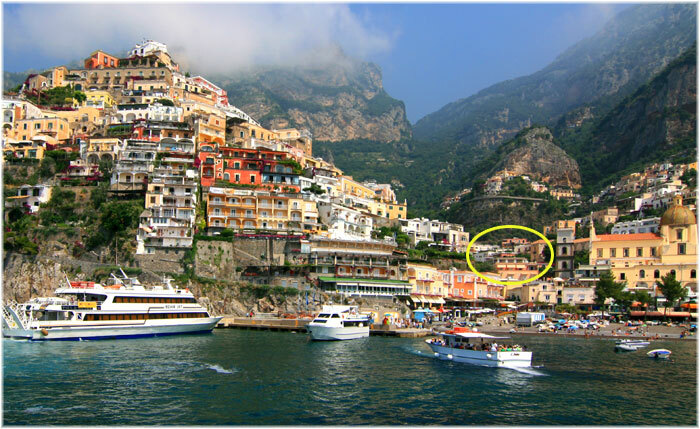 It was a year when foreigners started to discover Positano creating the first boom of Tourism in Positano. There were many artist among them, intellect us writers in those famous years of "Leoni al Sole" ("The Lions on the sun") who were offered our hospitality and who left their traces at our Villa. Having all essential commodity, being located in the heart of Positano, our place has not changed since that legendary time. It managed by the daughter of Signiora Carmela, Maria Antonietta and her daughter Carla and son Giuseppe. We are located at a few meters from Piazzetta dai Mulini and at two minutes of walking distance of Spiagga Grande (the Beach of Positano).